Based in Edinburgh, Flavourly is a rapidly-growing mail order drinks service which offers customers craft beers, gins, whiskies and a whole host of other drinks types – all under one virtual roof. Based in Edinburgh, Flavourly is a rapidly-growing mail order drinks service which offers customers craft beers, gins, whiskies and a whole host of other drinks types – all under one virtual roof. 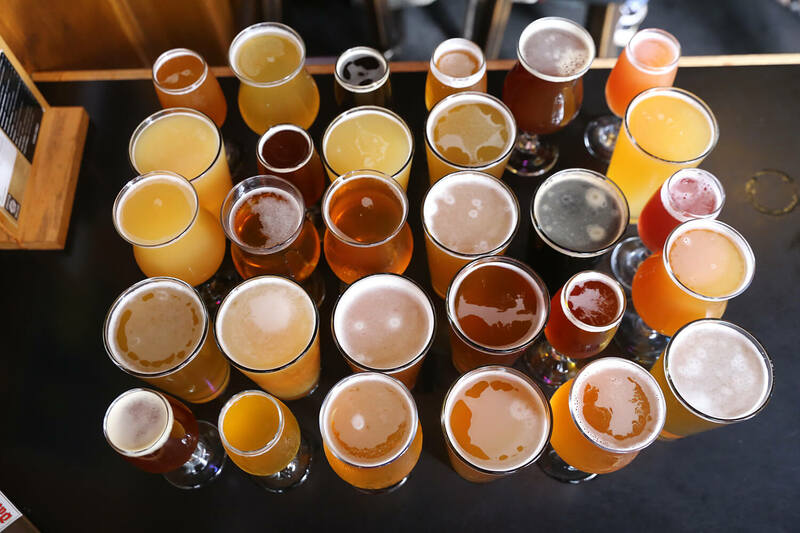 Most popular is the business’ Craft Beer Club whereby members are able to try out the newest independent ales and cask beers from around the world first, all delivered direct to their door. 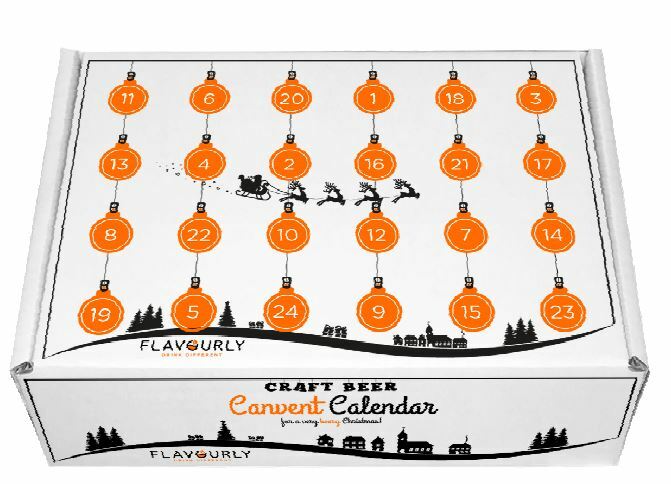 In preparing for the all-important festive rush, Flavourly decided to create a Christmas Canvent calendar aimed at grown-ups who would rather swap the chocolate for a tipple to try each day – and, of course, ensuring the right choice of packaging was key. For Flavourly the brief was a critical one; it was important that the packaging had the ‘wow’ factor with a beautiful design finish which conveys the brand essence to customers. Equally though, it was, of course, important that the material and structure was robust and durable, to ensure products were fully protected, while also enabling 24 separate compartments for each 330ml can of beer. Having worked with Antalis Packaging for a number of months, Flavourly called on the services of its expert team to provide a bespoke solution. "This was quite a challenging brief in that the market has many advent calendars for bottles but a can advent calendar, or ‘canvent’, was quite a unique idea. Therefore we had to think about how best to protect them through the courier system whilst ensuring they were easily accessible and presentable to the end user on arrival." keep each can snugly in place, while also being easy to open for the customer. Flavourly design to an exceptional quality within a short time frame - and all within budget. Ryan O’Rorke, co-founder of Flavourly, comments: “Ryan and the rest of the Antalis have been a dream to work with; from coming up with the concept to receiving mock ups of our bespoke idea to the speed of execution - they have been brilliant.